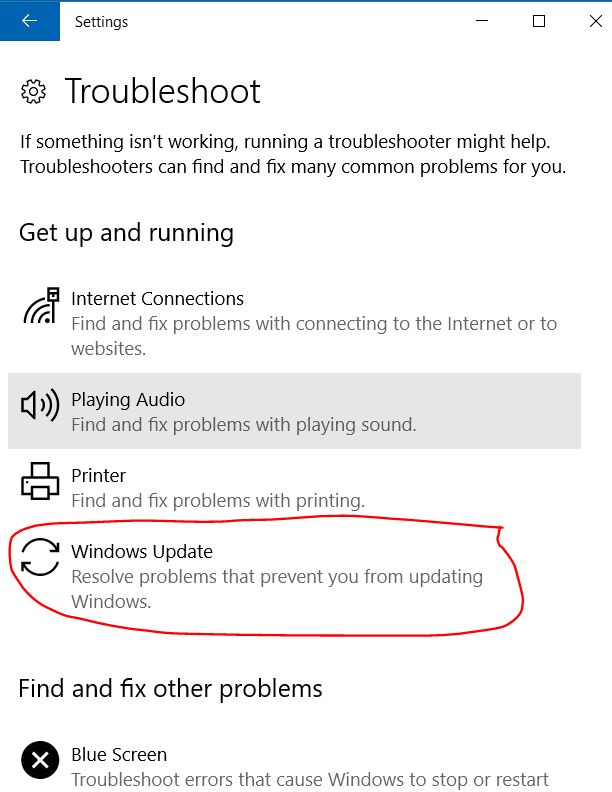 Unfortunately, even in Windows 10, it happens that the Windows Update starts to not work properly, giving some “strange” errors. The reasons of the error could be different: obviously you must be rightly connected to Internet, so if you are using some kind of proxy try first to have a direct connection to the Web. 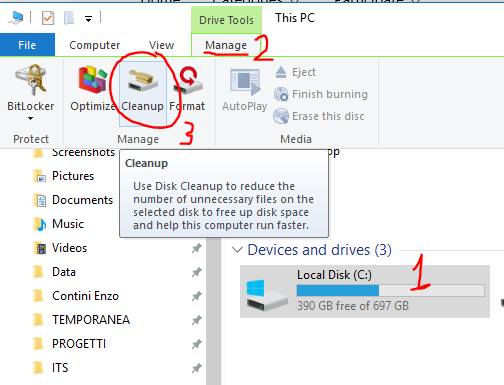 But, if you continue to have the issue even after having done a Disk Cleanup and also (as an administrator) a cleanup for system files and then a restart of the PC, you can try the following methods I found looking into the Microsoft Community forum and Microsoft support site. Note that in Windows 10 a restart is different from a shutdown because only in the first case really the OS starts from the beginning without using possibly cached information in order to startup as quicker as possible. Method 2: Perform a clean boot. 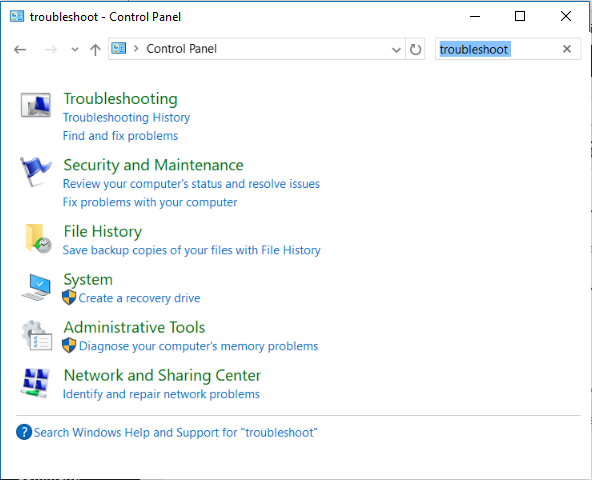 Start Windows by using a minimal set of drivers and startup programs. This kind of startup is known as a “clean boot” that can helps eliminate software conflicts. 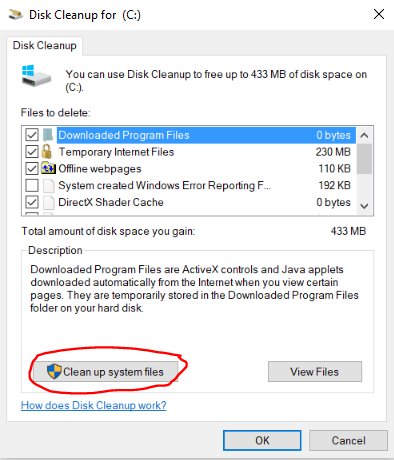 See this article below to perform clean boot referring to the section How to reset the computer to start as usual after troubleshooting with clean boot of the Kb article to boot the computer in normal startup after fixing the issue. 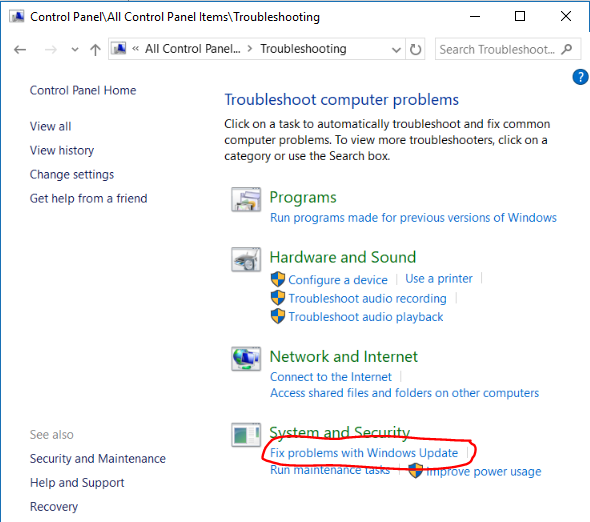 Method 3: if issue still persists I would suggest you to manually reset Windows Update components possibly using the method from the this article. 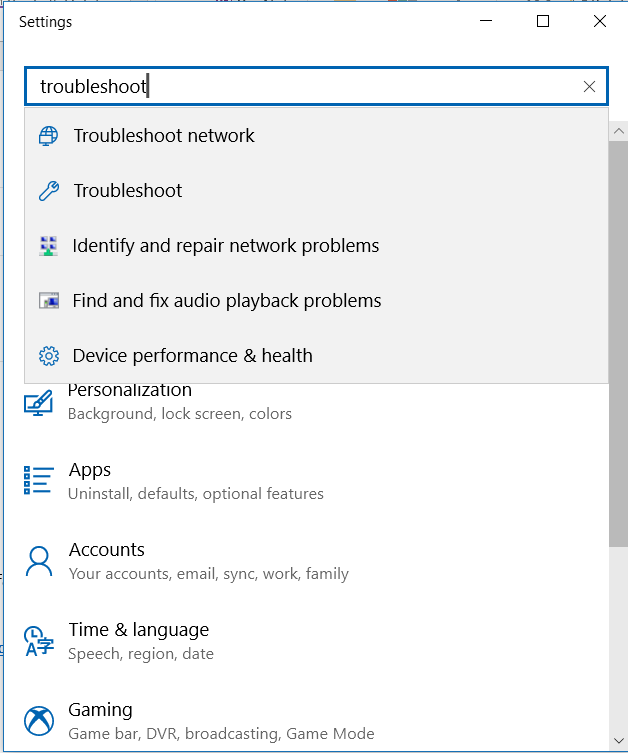 Note that there is also an embedded troubleshoot for Windows Update embedded in Windows 10 and you can find it searching for “troubleshoot” in Settings or in Control Panel: you can try that one too.